Paul Gao studied International Physiotherapy at the Hanze University of applied sciences in Groningen, The Netherlands. He also studied Traditional Chinese Medicine at the Shandong TCM University of China. All together Paul has more than 12 years work experience as a medical professional. 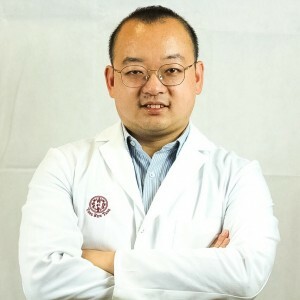 Due to his mixed study and work experience he can combine his experience and knowledge of Western physiotherapy with Traditional Chinese Medicine. Paul is specialized in treating headaches, insomnia, pain and skeleton-muscular problems. Languages: Mandarin Chinese (Fluent), English (Advanced), Dutch (Advanced). 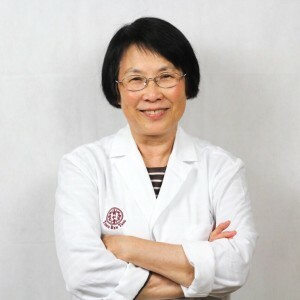 Mulan Li or Muklan Lai (Cantonese language) is a TCM doctor and has more than 37 years of experience. She studied and graduated in Traditional Chinese Medicine at the Zheng Zhou university in China. 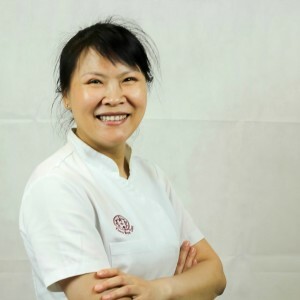 Mrs Li is a certified TCM doctor with many years of experience and practices acupuncture and can advise Chinese herbs and food supplements recipes. Her philosophy and approach as a medical physician is to look at each case individually not one human body is the same. 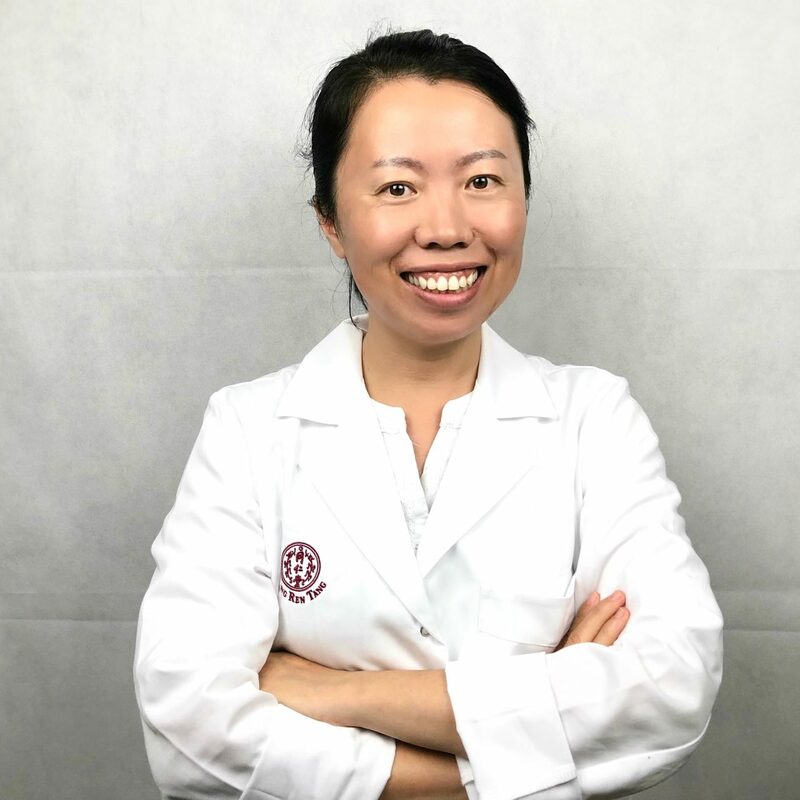 Zhen Zhen Guo graduated from Dalian Medical University in China, as an internist and endocrinologist and obtained her master’s degree from the University of Traditional Chinese Medicine of Liaoning Province in Shenyang.She worked in China for more than ten years in a combined TCM and Western-oriented hospital as an internist. She has a lot of experience in treating hay fever, dry eyes, depression, anxiety, insomnia, fatigue syndrome and gastrointestinal diseases. Her diplomas are valued and validated in the Netherlands by the relevant authorities. Mrs. Guo is present on Tuesday and Friday for consultations, such as Acupuncture, and herbal therapy. 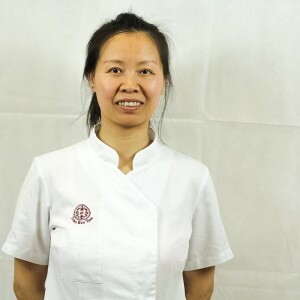 Bingbin Tan is a graduated acupuncturist from Shenzhou University in Amsterdam and has more than 13 years of Tuina Therapy experience and also studied TCM in China. Bingbin Tan differentiates herself in her no-nonses and effective approach of applying her treatments to many satisfied customers. She also can combine her treatments with cupping.She specializes her therapies on treating: headache, shoulder, lower-back and legs. Lin has more than 17 years of experience with Traditional Chinese Medicine. This professional studied in China for 5 years and can combine her excellent Tuina therapy skills with cupping and moxibustion. She specializes her therapies on treating relieving stress, fatigue and muscular problems. Fengli has over 17 years of experience in the field of Tradition Chinese Medicine and many years of professional working experience providing tuina therapy. She specializes her therapies on treating on relieving stress and fatigue for many satisfied customers. 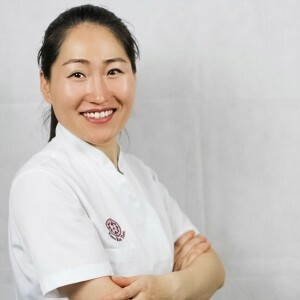 Yuping has over 9 years of experience with TCM. 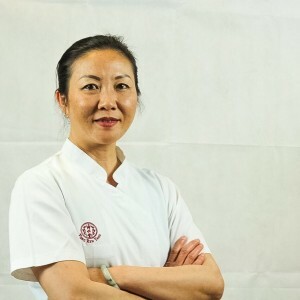 She is an experienced tuina therapist who can combine her therapies with moxibustion and cupping.She specializes her therapy on treating specific muscular and joint related problems such as tennis elbow. She also can focus on relieving stress and fatigue. Copyright © Beijing Tong Ren Tang Den Haag, All rights reserved.